This tea is an example of the epitome of luxury with neatly rolled tea leaves into long wiry tips. Synonymous as one of the highest grade black teas, this FBOPF special tea is truly a one of a kind experience. An all-day tea with a dark rich brew and a unique flowery taste which will leave you tantalized and fulfilled with each sip of this excellent beverage. 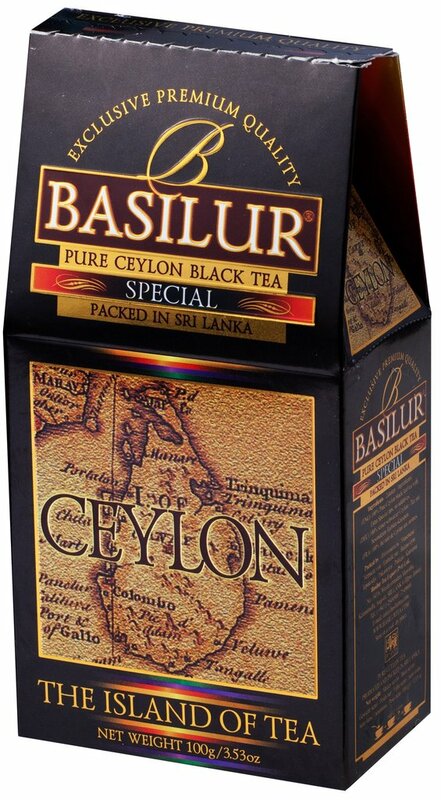 Relax, enjoy and savour the art of drinking Ceylon's finest tea.